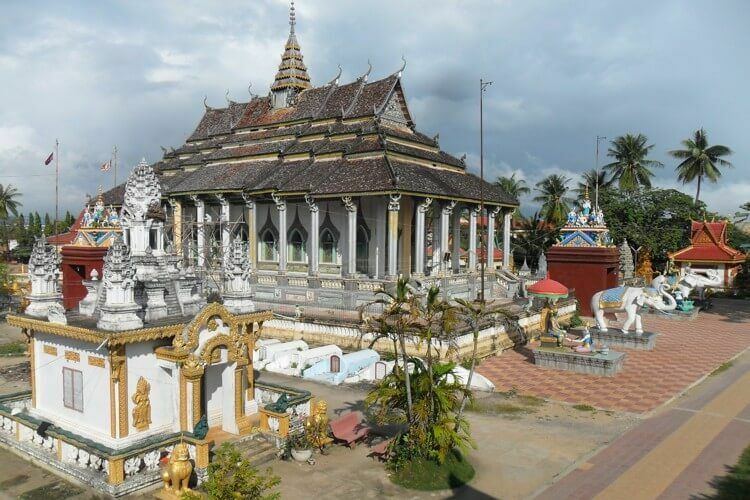 Battambang is taking various innovative steps to develop as a next tourist destination. Needless to say, it can make a good heritage tourist destination with the right plans to mark potential areas near by as a tourist site. The efforts are taken by the government and they are in a continuous process to reach the goal. Battambang province is located in the far northwest of Cambodia. 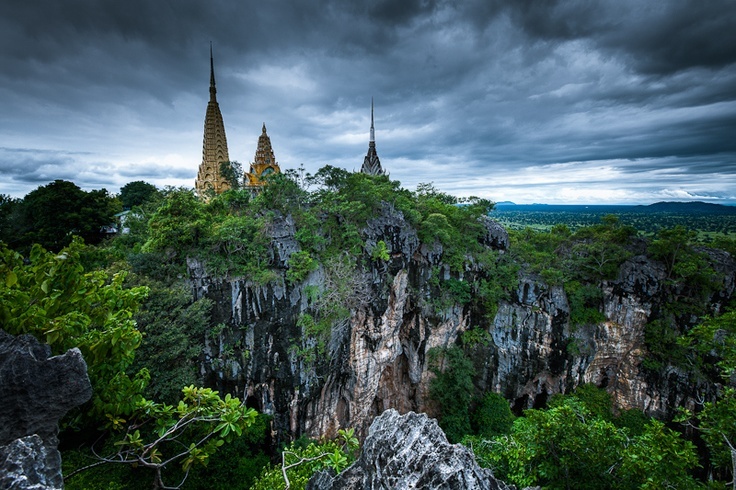 The boundaries form an international border with Thailand makes it an attractive tourist destination because of its heritage quotient. The Tourist Minister Thong Khon, shares that the projects are being conducted in collaboration with Hungary to entice both local and international Tourist. This is mainly for the tourist from countries like Hungary and rest part of the European Union. Further, the minister also plans to work with Singapore to develop a strong identity of Battambang as a tourist destination. Also, outlying areas such as Phnom Kulen, Chong Kheas, Prek Toal and Tonle Sap can also me marked as ideas destination cording to Mr. Khon. The ideal places like Kulen Mountain, the floating village of Chong Khneas and Preak toal on the sap lake in Siem Reap Province are the place that can attract tourists the most. In coming years, this can mark as the most famous places to have in the wish list of every Tourist. The government of Cambodia, has been approving visa to increase the number of Toruist. This comes as a perfect cherry to plan the your next trip. With an easy approval of visa for one to three years for visitors from South Korea, Japan and China; it has encouraged the tourists to stay for longer time here. The Minister himself further added this, which has given another reason to choose Battambang as the next vacation place. There are a number of campaigns being undertaken to increase the number of tourist visitors. The ministry has developed plans for Tourist sector itself, which includes an action plan that forces the development of tour packages and the infrastructure. This is one of the paramount steps by the ministry. It is said that plan with Hungary to develop battambang province is been taken into an account. This includes the creation of tourist accommodation, improvement in transport and the betterment of the security for travelers. Going back, it was seen that Cambodia received million international visitors in 2016 which was up by five percent over the previous year. With this the nation bought income of $3 billion. This upgraded the gross domestic product and raise an opportunity to have employment in its own country. With this result, betterment in tourism sector can help battambang to give opportunity of employment and also will increase the gross domestic income. This project has simply become a dream come true to the people of the province. Making Battambang as the tourist destination helped them in many ways. Earlier there were only four to five hotels in the city, but today there are more than 40 hotels and guesthouses. This becomes one of the best destinations to hit the list of travelers. Once in a lifetime this place has to be visited not just because of its development, but also the experience the heritage beauty of the province.